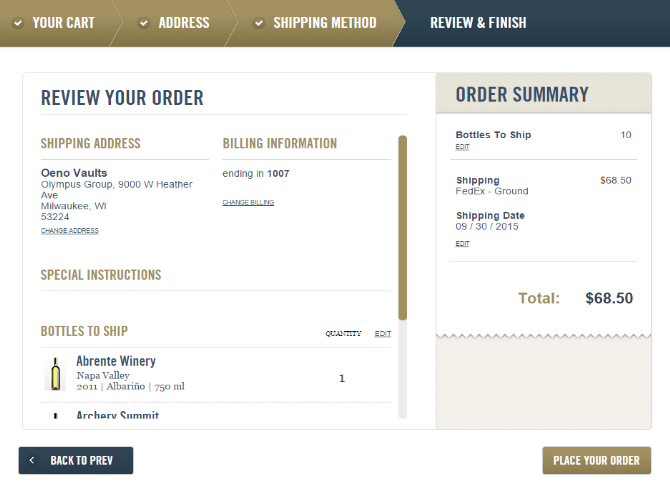 to your crate, select a shipping method, and enjoy your wine! 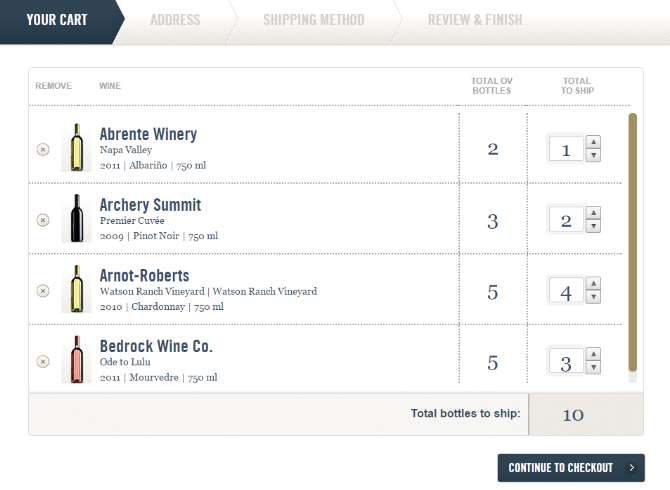 Add the bottles you want to your crate, complete the checkout process, and enjoy your wine. 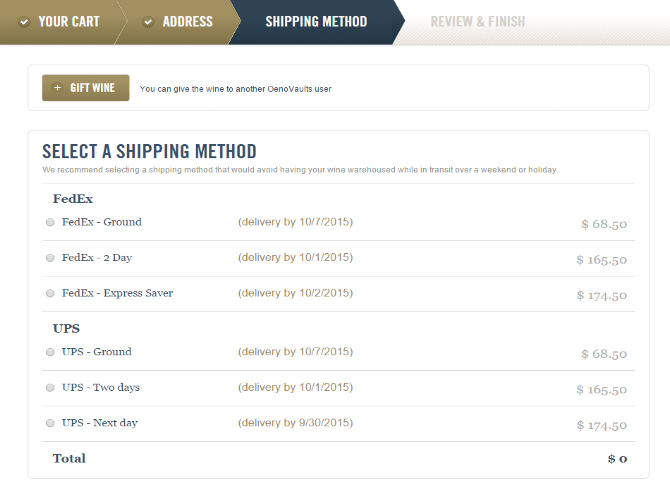 Online order tracking allows you to view any shipment in transit in real-time. 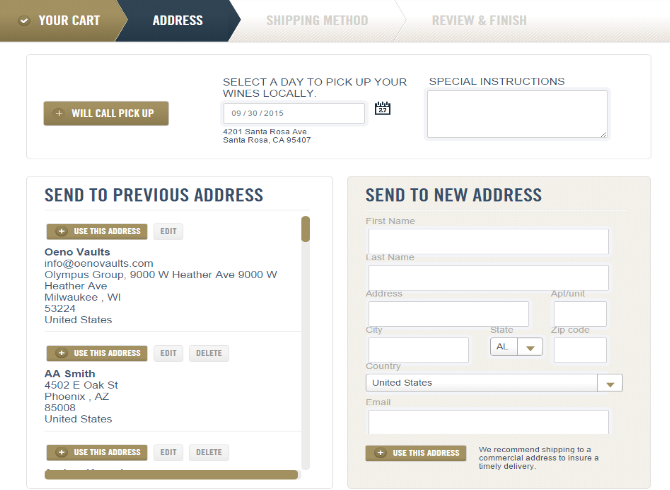 Our notification system alerts you when orders are received and shipped. You can view your order history at any time to understand your historical usage and maintain inventories. 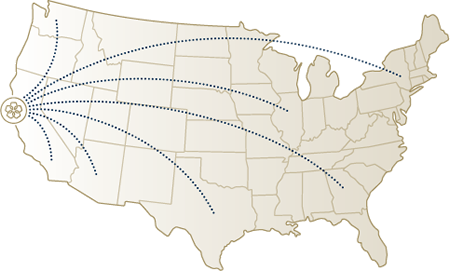 As an Oeno Vaults customer you have access to our shipping rates, which are the most competitive of anyone in the industry.